Top 17 Audi Competitors - Which are the top Audi Competitors? The automotive industry is growing day by day. Audi is one of the renowned players in the industry that has been able to carve a niche and cover a significant market share. It is a German multinational automobile manufacturer that specializes in designing, manufacturing and distributing premium and luxury vehicles. In the 2016 fiscal year, Audi group managed to deliver over 2 million units to customers in different parts of the world. The company is headquartered in Ingolstadt, Germany. However, it has numerous service centers in various parts of the world including US, South Africa and other European countries like England, Hungary among others. The company also has employees from more than 100 nationalities. With its headquarters in Munich, Germany, BMW is regarded as a leading manufacturer of premium vehicles and motorcycles. It has a rich history in producing technology-oriented automobiles, which has it one of the most preferred car manufacturers in the recent times. Currently, BMW has 31 production and assembling centers in 14 countries all over the world. As at the end of 2016, this firm had employed a total of 124, 729 employees in different departments and countries to facilitate production, assembling, marketing, sales and distribution of its units. BMW also recorded a total of 2, 367, 603 units that were delivered to different customers globally in 2016. Some of the models that this company produces include BMW, Rolls Royce, and MINI. From the figures above, it is clear that BMW is a force to reckon in the automobile industry that Audi has to look into. 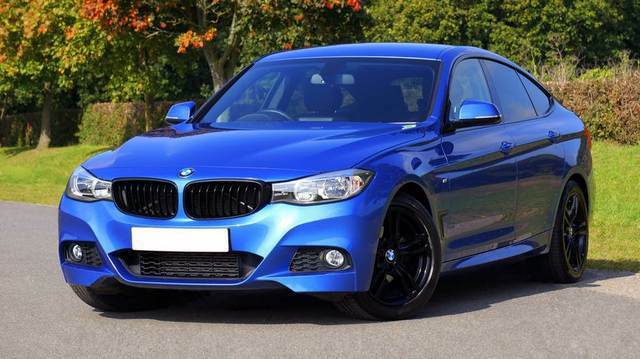 There are countries where BMW has beaten Audi over and over, making BMW one of the strongst Audi Competitors. Mercedes-Benz is a leading German automobile manufacturer that manufactures a wide range of luxury automobiles including trucks, buses, coaches as well as SUVs, among others. Its ability to manufacture different types of vehicles with a touch of class in all of their products are some of the elements that have made it possible to capture a large percentage of the market share in the world. Mercedes-Benz also has some service centers in more than 30 countries across different continents. This makes it easy for the company to maximise the potential market as well as reaching out to the existing clientele for improved and quality services. Its continued reputation in manufacturing classy and durable units makes it a strong contender in the market hence providing a significant competition to Audi especially in manufacturing Premium and Luxury vehicle models. 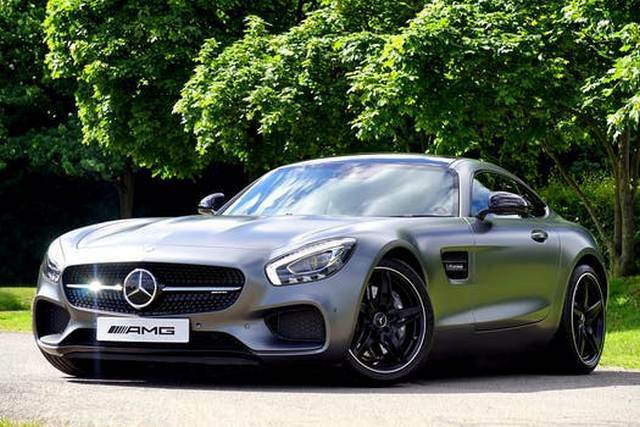 BMW, Audi and Mercedes are known as the most famous trio of premium cars and Mercedes is definitely one of the strongest Audi competitors in the market. Jaguar is also another highly regarded brand that manufacturers premium luxury vehicles. The company has its headquarters in the United Kingdom. 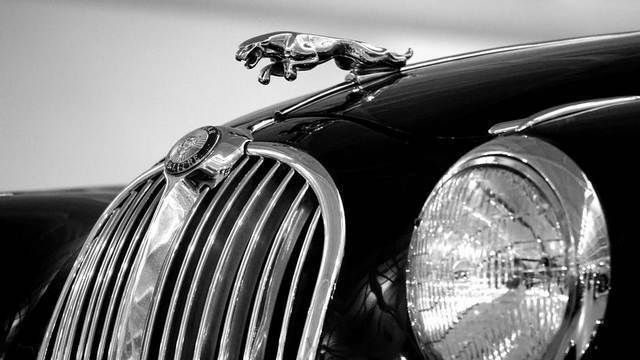 Jaguar has been in the unending transformation from time to time in the last two decades. However, in the recent past, it has become a strong competitor in the production of premium luxury cars. Several units have been manufactured and shipped to the customers in different parts of the world. Jaguar has also established quite a considerable number of service centers in various parts of the world as a way of maximising on capturing a significant market share in a bid of becoming a top player in the premium vehicle industry. If the recent statistics and trends of Jaguar cars are anything to go by then, it is quite apparent that Jaguar is becoming a fierce rival to Audi in this industry. Porsche AG is a renowned leading multinational automobile company that specializes in manufacturing a wide range of luxury cars that include sports cars, sedans, and SUVs. Its headquarters are located in Zuffenhausen, Stuttgart, Germany but also has branches that deal with different aspects of design, production, quality management and administration in various parts of Germany. Porsche AG currently has over 30,000 employees situated on different continents. It also continues to invest heftily in research and development as a way of improving the quality standards of the particular units that they produce to the market. The fact that it only specializes in manufacturing luxury vehicles illustrates its determination in making sure that it plays a significant role in this particular industry. 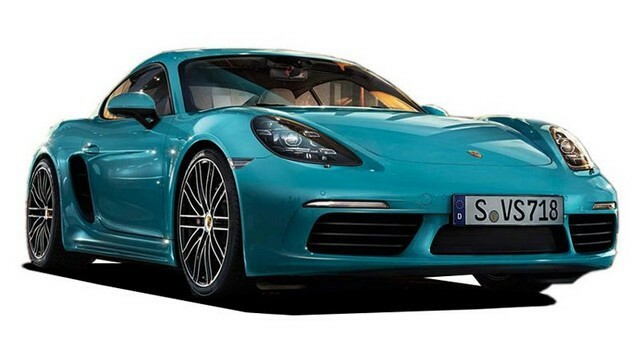 Porsche has a good market share in the US and is one of the top Audi Competitors in US. Aston Martin is an automobile manufacturing company that produces compelling and relatively expensive luxury vehicles and grand tourers. The company was founded by Robert Bamford and Lionel Martin, with its headquarters in Britain. Apparently, Aston Martin is a global brand given that it has its operations in more than 50 countries worldwide with over 150 dealerships. Most of the sport car models that this particular company manufacturer has and continue to be associated with British culture. It has about 2000 employees that facilitate different functions in ensuring that the units get to the various clients. 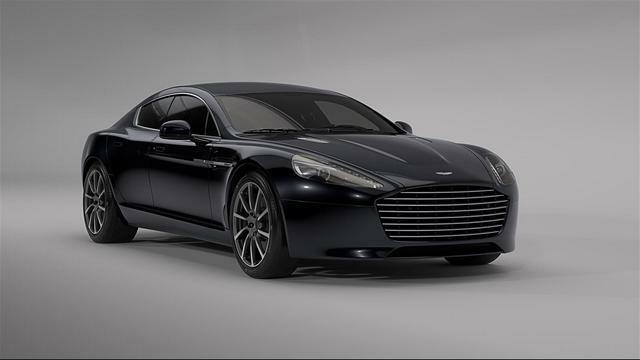 However, most of the luxury cars manufactured by Aston Martin are expensive thus limiting their chances of selling to clients in the emerging economies such as Africa, South America and most of the Asian countries. 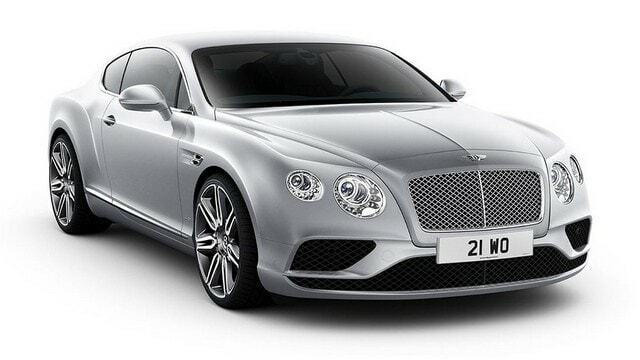 Bentley motors limited is a subsidiary of Volkswagen Group that deals with luxury sports cars but has its headquarters in Crewe, England. It has produced some of the high-end sports cars in the recent past and continues to invent some powerful SUVs to add to their stable. One aspect that makes this particular brand a force in the market is the fact that they embrace automobile customisation. This has made it possible for clients who have a preference for a specific style to acquire it from this company easily. Its products, however, are also regarded as pricey, which fairly hinders its ability to reach out to the markets of a low or moderate income earner. Bentley currently employs over 4200 workers in its plant and other service centers in different countries where it enjoys massive following and hence it is known as one of the top Audi competitors. Ferrari is a leading Italian sports and luxury car manufacturer with current official headquarters in Amsterdam, Netherlands and actual offices in Maranello, Italy. It was founded in 1947 when the first fully-accessorized Ferrari was completed. Ferrari is widely known in sports circles as one of the most influential brands in the market and currently has more than 3300 employees. 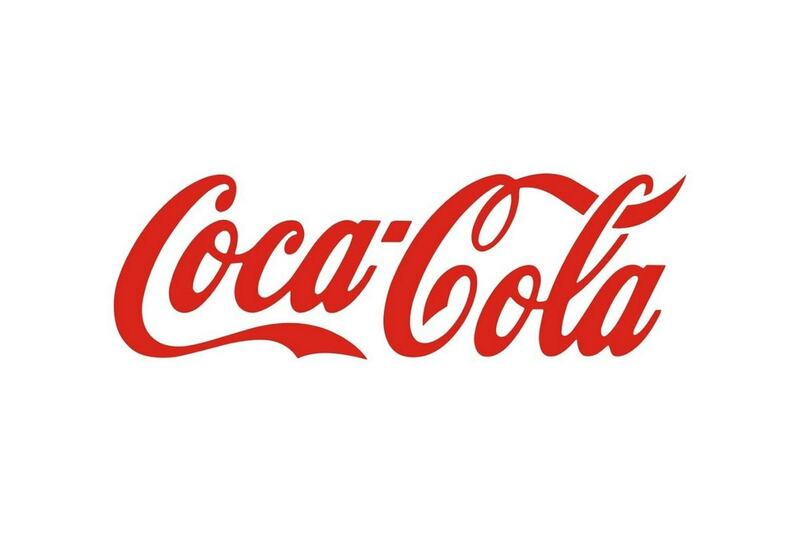 The brand has also dominated the racing sports especially in Formula one where for the longest time possible its team has been able to bag most of the accolades. It is a strong competitor of Audi specifically in the European and American markets where it enjoys the massive purchase. However, it has also not ventured into the emerging economies market since it is also perceived to be relatively expensive for such markets. 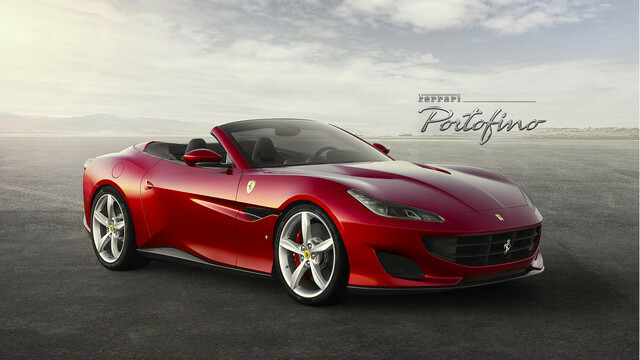 Ferrari directly competes with the top end models of Audi making it one of the premium Audi Competitors. Volkswagen Group owns Lamborghini brand, but it is an Italian sports and luxury supercars manufacturer based in Santa Bolognese. 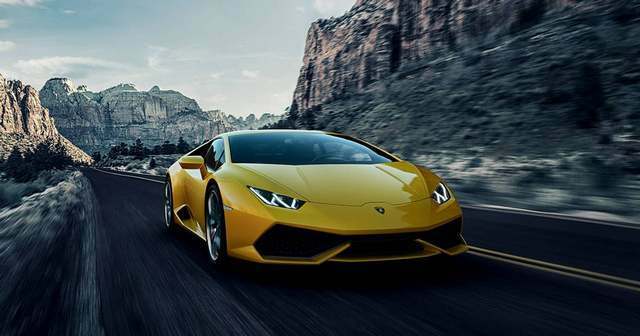 Over time since it was founded, Lamborghini has changed several hands in regards to ownership, but until today, it is owned by VW Group under its BMW stable. Its sales portfolio has been fluctuating from time to time since the year 2000, but at the same time, more and more models under this stable had been manufactured. It is estimated that it sold approximately 3300 vehicles in 2016, which represents a negligible increase to what was sold in 2015. Similar to Ferrari and Bentley, Lamborghini is only a strong competitor of Audi mainly in the European and American markets, but records low sales in the emerging economies and developing nations’ markets. Lexus is arguably one of the leading and renowned luxury vehicles based in Asia. It is a division of the larger Toyota and has its headquarters in Nagoya, Japan. Lexus is currently Japanese highest selling luxury sports car, and it is also marketed in over 70 countries all over the world. Its market has been steadily growing since 2000 and has managed to get a broader market outside its dominant American market. 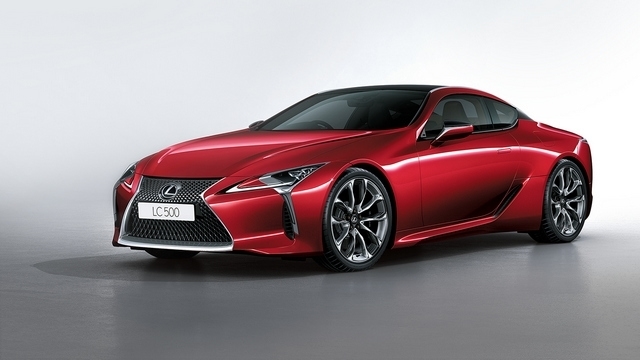 Importantly, Lexus also introduced its regional markets Asia, Latin America, Europe and Africa as a way of ensuring that they reach out to the potential clientele and subsequent increase in sales and revenue. It is undoubtedly a solid Audi competitor given that they share similar target markets and their price range are also more or less similar depending on the model. Volvo Group is a Swedish automobile manufacturing company that specializes in manufacturing a wide range of vehicles including buses, trucks as well as construction equipment. The company was formed in 1927 has its headquarters in Gothenburg. Volvo cars, however, is the independent company that deals with luxury vehicles, still based in Gothenburg but currently owned by a Chinese automotive company known as Geely Holdings Group? 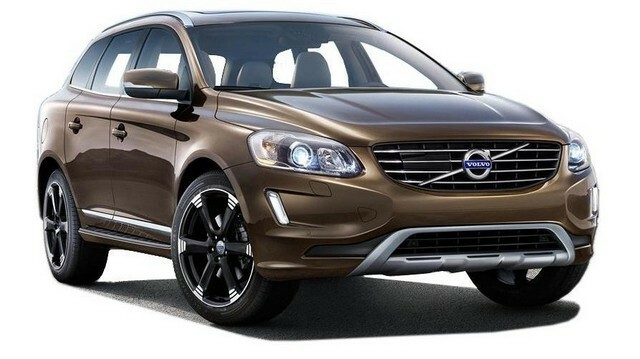 Nonetheless, Volvo cars always use the Volvo logo despite the acquisition in 2010. They continue to manufacture high-end luxury cars for the specific markets hence making it one of the fiercest competitors in the premium and luxury cars that Audi is currently facing. 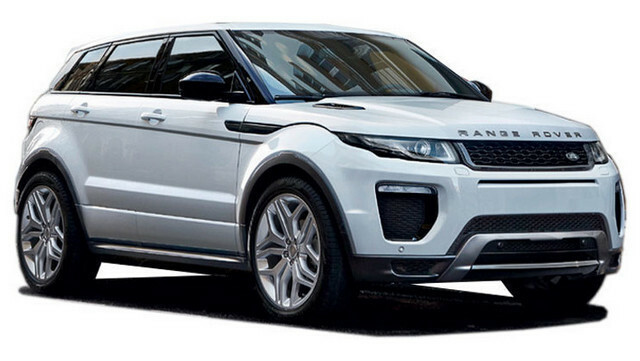 Land Rover is a British multinational automotive industry that is owned by Jaguar Land Rover. However, it is TATA motors. Land Rover is commonly known for its trademark powerful four-wheeled vehicles. However, other models such as Range Rover and Range Rover sports are highly regarded as some of the luxury vehicles that this particular company is producing. Land Rover is also a relatively strong competitor to Audi only that it does not manufacture a broad range of vehicle units that would dethrone Audi from the market anytime soon. Its units are more popular in the UK but also have markets in the other parts of the world. 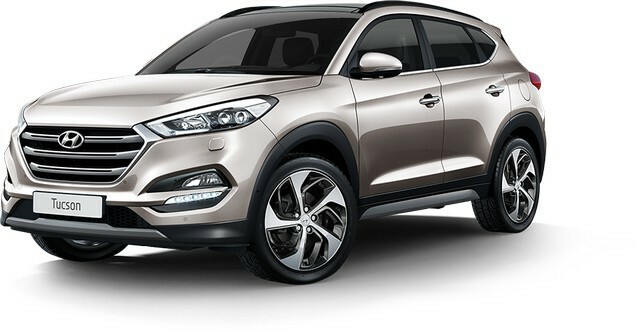 Hyundai is a multinational vehicle manufacturing company that operates under a conglomerate based in Seoul, South Korea. The motor section has grown over the years to become one of the largest car manufacturers that produce approximately 1.8 million units every year. Hyundai has established its dealerships in about 200 countries all over the world with approximately 80,000 employees to facilitate assembling, distribution, and sales of these units worldwide. Hyundai is a strong competitor of Audi primarily in the production of premium versions which they continuously produce and sell every year. 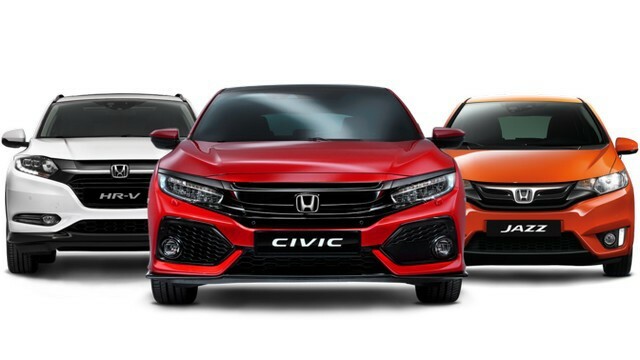 Honda is another leading Japanese automobile company that specializes in manufacturing vehicles, motorcycles, aircraft, marine and power equipment. In the late 1980s, Honda ventured into manufacturing of luxury vehicles, which with continuous improvement from one model to another has seen it becoming a top player in the luxury vehicle market. Acura is the most popular model of the Honda company that has been exported to various markets, including the US and Europe in millions. This brand is becoming a force to reckon hence making it one of the top Audi competitors in the market. Ford Motor Company is an American manufacturer that specializes in manufacturing automobiles and commercial and heavy commercial vehicles. Ford’s luxury cars under the Lincoln stable are also increasingly becoming popular in the market hence worthy keeping an eye on. 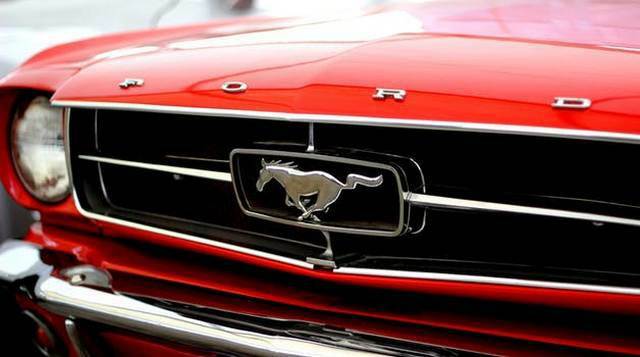 Ford was ranked at position five in the world in vehicle production. The company currently has over 220,000 employees in its more than 100 facilities and plants located in various countries around the globe. Its SUVs and other luxury vehicles are increasingly becoming more popular in different markets hence seen as a significant Audi’s competitor. Toyota is one of the renowned motor vehicle manufacturing company with arguably the highest number of vehicle units in the world. It has its headquarters in Toyota, Japan and currently has an estimate of 370,000 employees in over 200 countries around the globe. Toyota models enjoy higher purchasing in most of the emerging economies and developing nations. 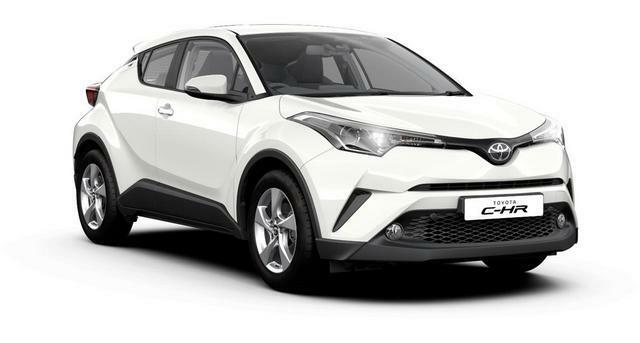 Toyota has a wide range of vehicle models and has for a long time also ventured into manufacturing of premium models that pose stiff competition to Audi. Toyota understands the needs of the clientele hence manufacturer’s particular models that suit the respective needs, especially in regards to fuel consumption. It thus regarded as a strong competitor that Audi is probably facing more so in the African, Asian and South American markets. 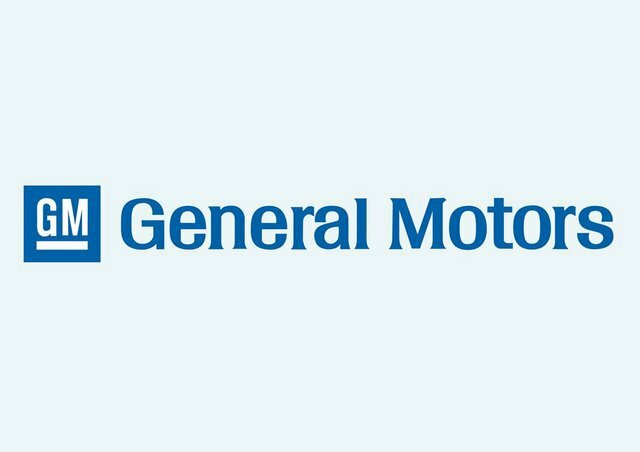 GM is an American multination motor vehicle manufacturing company that specializes in designing, manufacturing, marketing and distributing a wide range of motor vehicles and spare parts. GM has over 400 facilities across all continents and has employed more than 220,000 workers in all these facilities. General motors just like Toyota has been able to provide to the target markets precisely what they believe suits the needs of their clients hence recoding high volume of production units in the recent past estimated to be more the 10 million every year. From the statistics, it is quite clear that GM is a fierce competitor of the Audi in the market. 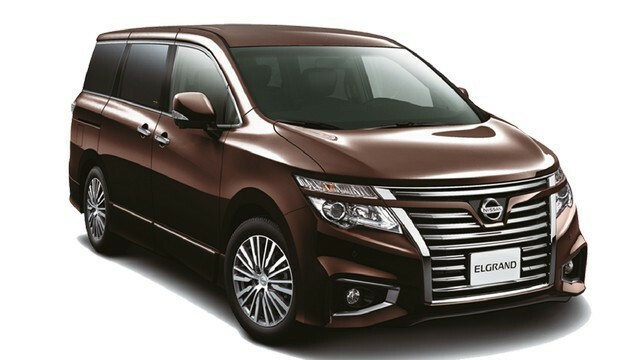 Nissan Motor Company has in the recent past illustrated why it is becoming a significant player in the premium vehicles market. 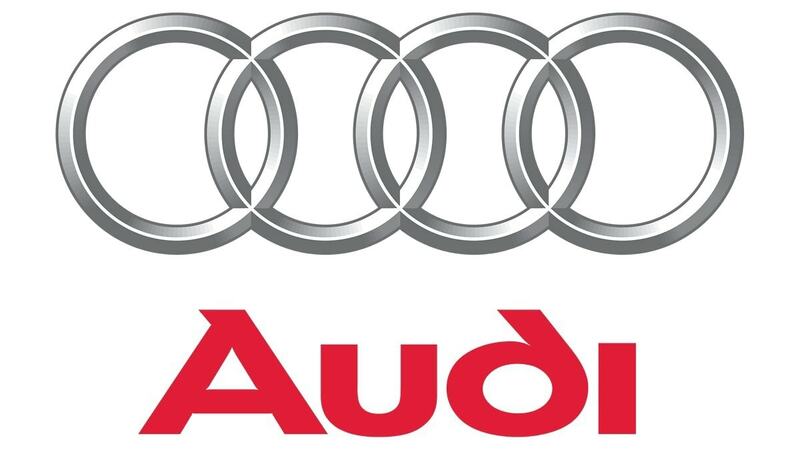 Its average unit production has stood at approximately 5.5 million units per year, an indication that it is indeed growing to become one of the aggressive competitors that Audi needs to look out for especially in the African, Asian and South American markets. 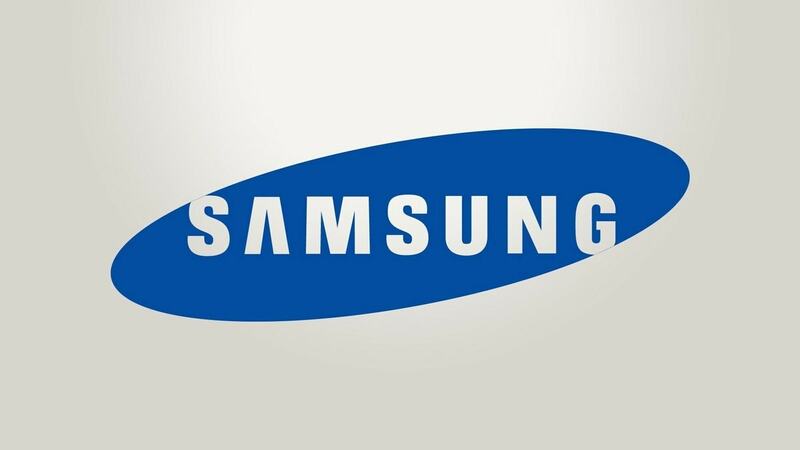 It employs over 162,000 employees and has its service centres and dealerships in all the six continents of the world. It is the manufacturing of some of the innovative and technology-laden premium models has seen its market widening and becoming the leading Asian vehicle brand in Russia and Mexico in regards to unit sales. AUDI IS THE BEST! ONLY MERCEDES AND AUDI -AUTO UNION IS OLDEST BRANDS !